From Indian Prime Minister Narendra Modi to Goa Chief Minister Manohar Parrikar and Defence Minister Nirmala Sitharaman — everyone’s going around using the “How’s the josh?” punchline from Bollywood film ‘Uri: The Surgical Strike’. Actress Yami Gautam, who stars in the movie, says her own “josh [passion]” is always very high. “My ‘josh’ is always very high. 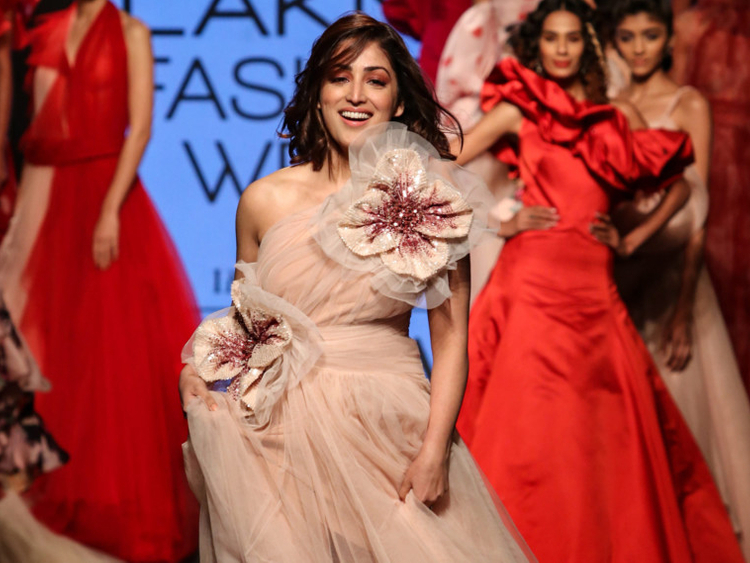 That’s what has kept me going,” Gautam said after walking the ramp for Gauri & Nainika at the Lakme Fashion Week summer-resort 2019. 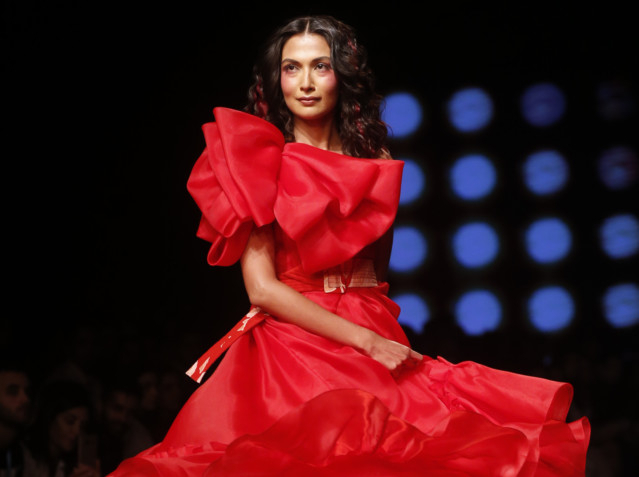 The ‘Vicky Donor’ actress tripped and slipped multiple times due to her superfluous tulle gown, but not once did she let go of her confidence on the ramp. “It just comes from the fact that you can know it can happen with anyone. I am not the first one. Even if you have seen anywhere internationally, these things do happen. 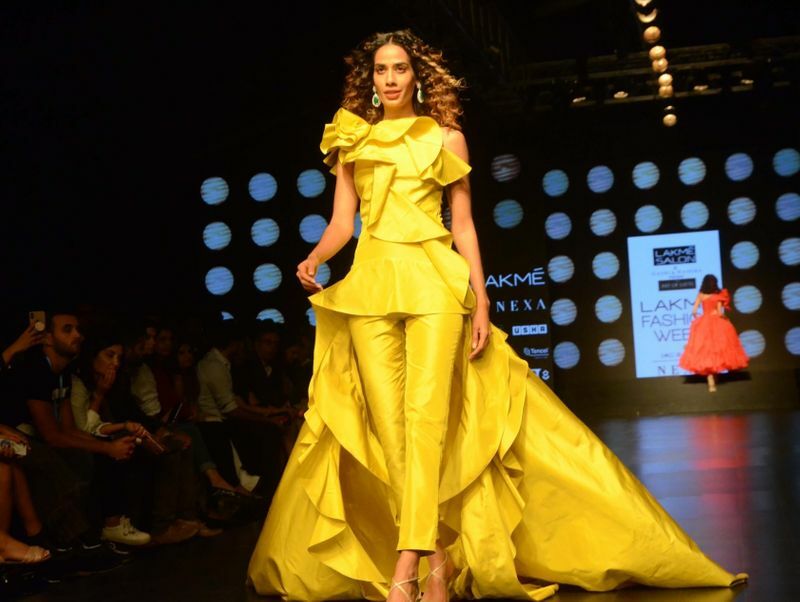 The whole point is that whether in life or on the ramp, the show must go on,” said the actress, who has been garnering praise for her role as an intelligence officer in ‘Uri’. 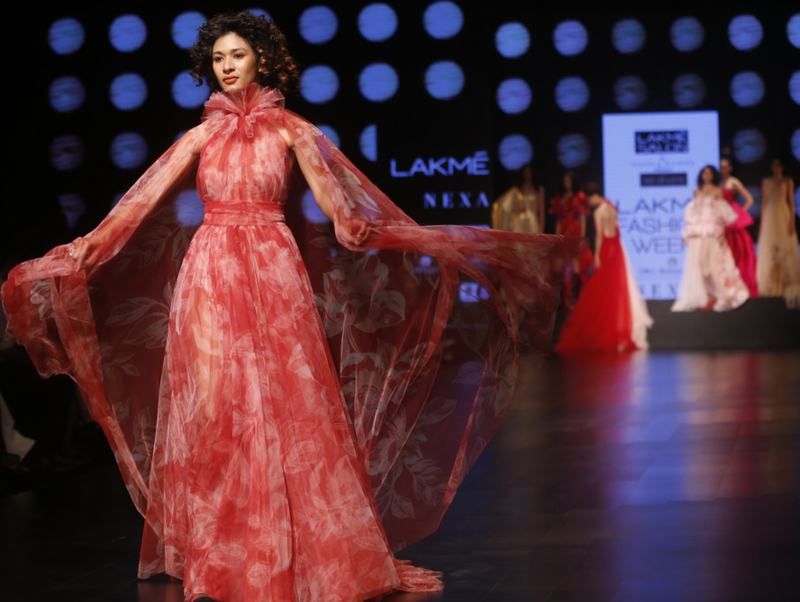 Designer duo Gauri and Nainika, who have returned from a hiatus to showcase at the Lakme Fashion Week, featured a line they hope will evoke a sense of freedom. ‘The Art of Latte’ was presented in collaboration with Lakme Salon. It is being described as a chic and glamorous collection inspired by the designers’ enduring love for romance, freedom and fun. “We are excited to be back at LFW after a hiatus... Our new collection is exceedingly romantic and evokes a sense of freedom. It’s a mix of statement making frocks with silhouettes ranging from easy to dramatic,” the designers said in a joint statement. The show saw ensembles in sunset shades of red and pink, soothing nudes and bold floral prints. The styles have been created with fabrics such as chiffon, crepe de chine, organza and micro crepe, lending the collection a luxurious feel. High-low dresses with signature floor sweeping trains, billowing organza sashes, and breezy wraparounds.